Check out these awesome knives! We have lots of colorful options! Great look, and great design! We custom fill your orders within 48 hours. Since we ship direct from the manufacturer it can take up to 7 to 14 days to arrive (international orders may take 21 days). But once you get your stuff you will know it was worth the wait. 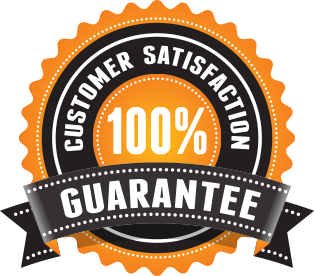 We're so sure that you will love our products here at My Outdoor Supply and offer our 100% satisfaction guarantee. If you have a problem with your order and no one else can help, send us an email over to tribeard13@gmail.com and we'll do OUR My Outdoor Supply GUARANTEE BEST to make things right for you.